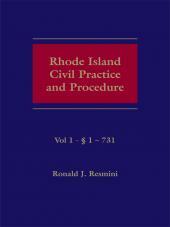 The authoritative source on civil practice and procedure in Rhode Island. 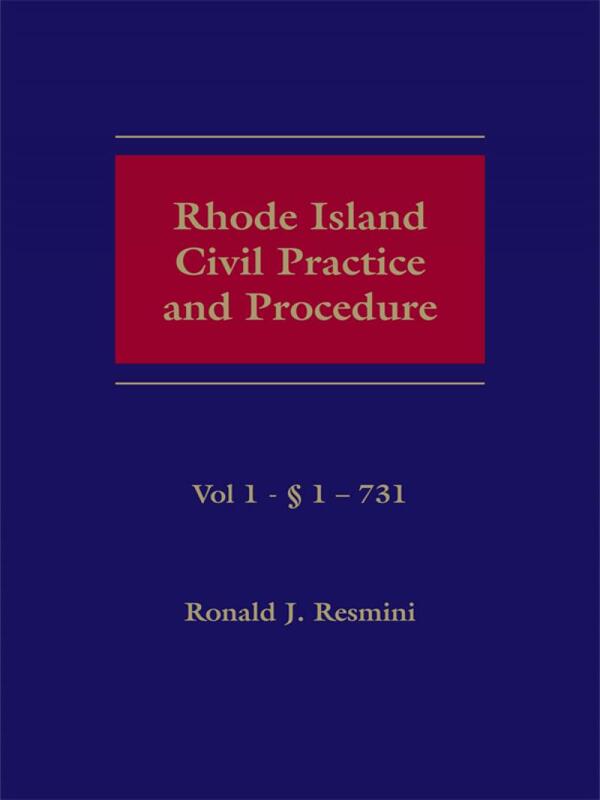 More and more practitioners are turning to this two-volume reference as the authoritative source on civil practice and procedure in Rhode Island. 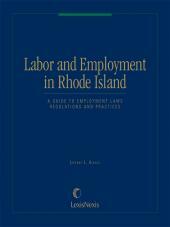 Rhode Island Civil Practice and Procedure exhaustively examines Rhode Island's rules of practice and their application. If you are handling civil matters, this work is the first place to turn for guidance and problem solving. Ronald J. Resmini of Resmini and Cantor is one of Rhode Island's foremost practitioners of personal injury and tort law, having concentrated in this area for more than 20 years. Nationally recognized for his expertise in uninsured motorist insurance, Mr. Resmini is the author of more than twenty Rhode Island Law Institute Handbooks on personal injury law, products liability, domestic relations, and other topics . 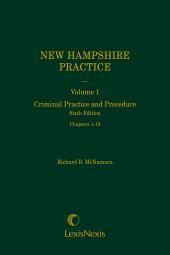 He has also published widely in the National Law Journal, the Rhode Island Bar Journal and the Suffolk University Law Review.  He graduated from Suffolk University Law School, where he received the Am. Jur. Award for Torts and the Senior Achievement Award. He routinely donates all proceeds from this volume to charitable causes.